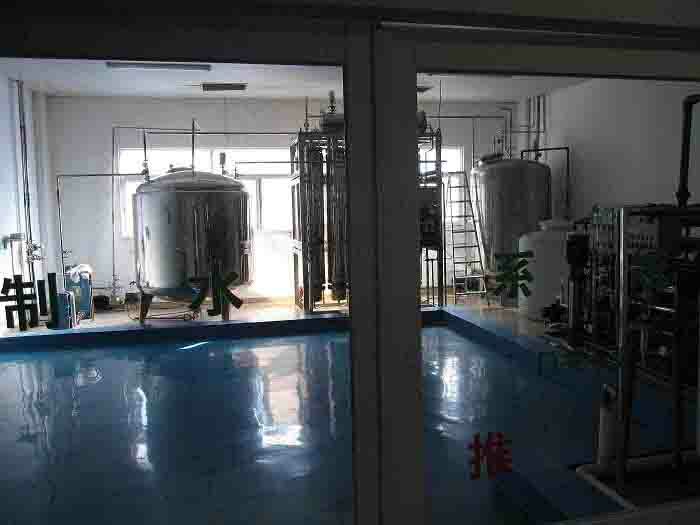 , offering IV Infusion,Medical Items, etc. 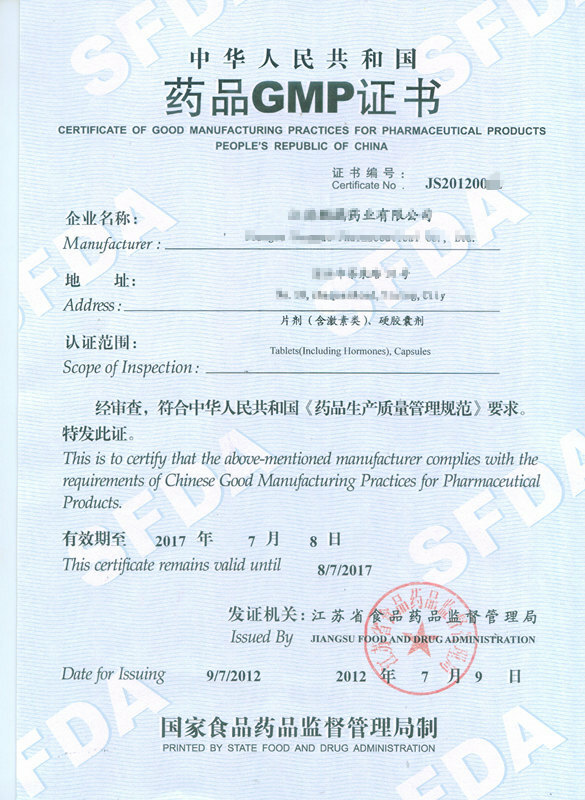 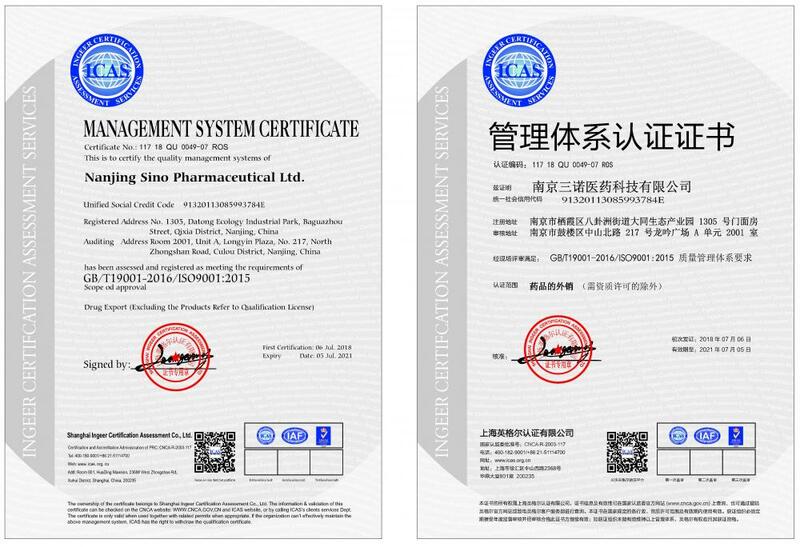 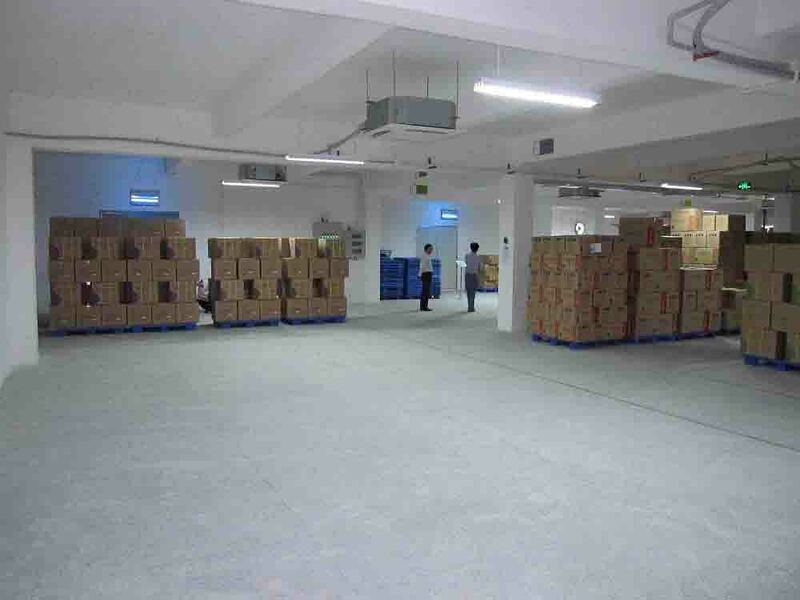 NOUVASANT PHARMhealth LTD. [Jiangsu,China] Business Type: Manufacturer , Trade Company , Agent , Distributor/Wholesaler Main Mark: Africa , Americas , Asia , Caribbean , East Europe , Europe , Middle East , North Europe , Oceania , Other Markets , West Europe , Worldwide Exporter: 71% - 80% Certs: FDA Description: Antifungal Drugs manufacturer / supplier, offering IV Infusion,Medical Items, etc. 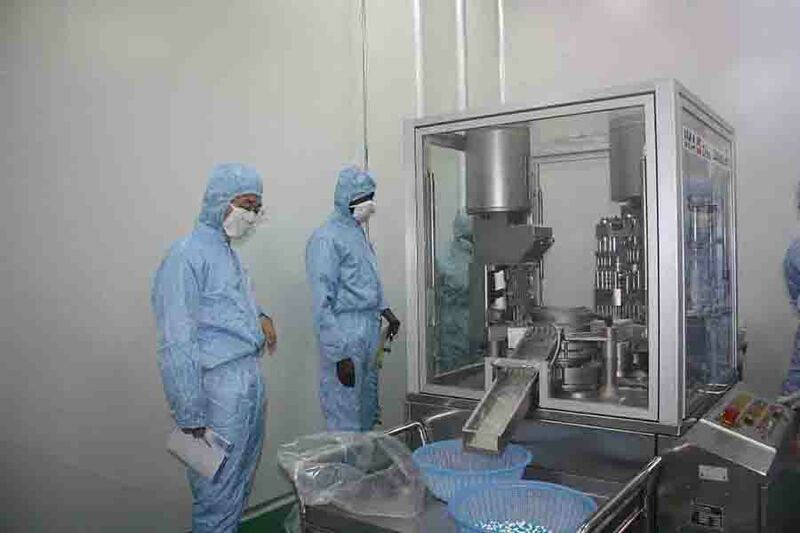 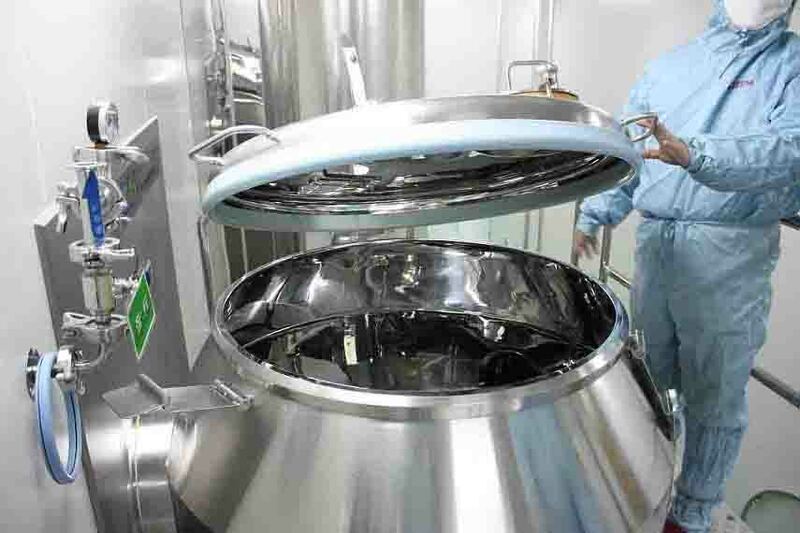 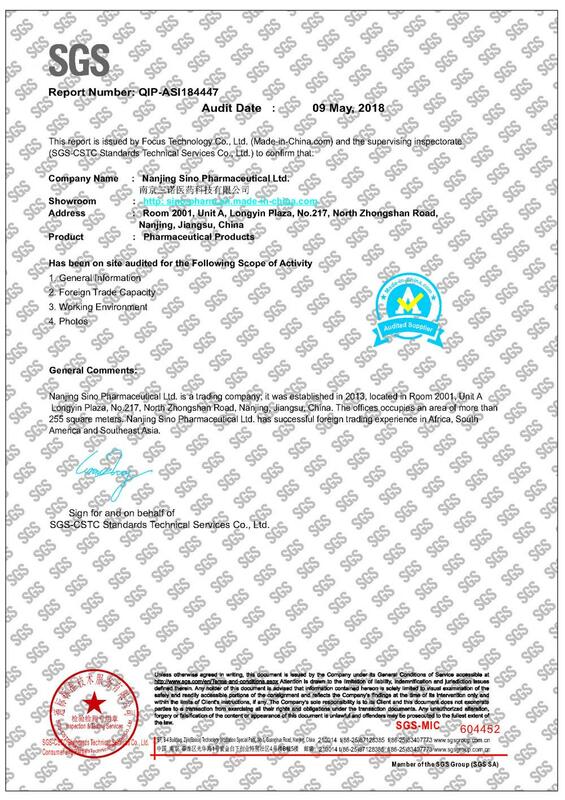 NOUVASANT PHARMhealth LTD. is a professional pharmaceutical enterprises, mainly: Antifungal Drugs,IV Infusion,Medical Items,Pharmaceutical Products,Antibiotic & Antimicrobial, Antimalarial & Antiparasitic,Vitamins & Nutritions and so on.